It is not surprising that biography is one of the most popular literary genres of our day. 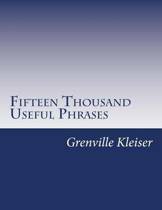 What is remarkable is that there is no accessible guide for how to write one. 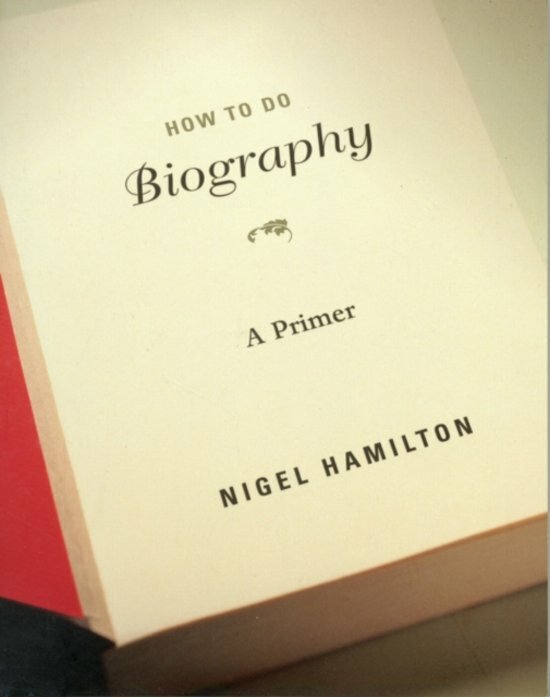 Now, following his recent Biography: A Brief History (from Harvard), award-winning biographer and teacher Nigel Hamilton tackles the practicalities of doing biography in this first succinct primer to elucidate the tools of the biographer's craft. Hamilton invites the reader to join him on a fascinating journey through the art of biographical composition. Starting with personal motivation, he charts the making of a modern biography from the inside: from conception to fulfillment. He emphasizes the need to know one's audience, rehearses the excitement and perils of modern research, delves into the secrets of good and great biography, and guides the reader through the essential components of life narrative. With examples taken from the finest modern biographies, Hamilton shows how to portray the ages of man-birth, childhood, love, life's work, the evening of life, and death. In addition, he suggests effective ways to start and close a life story. 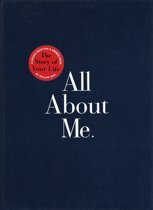 He clarifies the difference between autobiography and memoir-and addresses the sometimes awkward ethical, legal, and personal consequences of truth-telling in modern life writing. He concludes with the publication and reception of biography-its afterlife, so to speak. 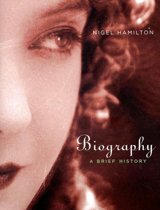 Written with humor, insight, and compassion, How To Do Biography is the manual that would-be biographers have long been awaiting. Het is een fantastisch boek voor een zeer beperkt publiek. De schrijfbibliotheek - Hoe schrijf ik een biografie?